The staff at the hotel was friendly and well-informed about the area. We enjoyed walking around Thibodaux after getting personal recommendations from the owner. Our room was clean and pleasant. We ate the free supper – prepared and served by Michael who was a gracious host. This is a good value and we would definitely recommend. What a lovely time we had. They were full and we ended up in the honeymoon suite..and had a lovely hot tub and the bed and services were great! Thanks Carmel Inn, we will be back. The food served in the Bistro was superb! I had the pork and my husband had duck. The duck was superior and I have only had duck before in China and this was comparable. Entrance is pretty, parking is limited (IMO). Rooms are standard, we had trouble getting in our room with our keys multiple times. Shower was standard, shower handles seemed to be coming out of the wall. Our air conditioner was VERY loud, but I slept fine. The pool looked very nice, we didn’t swim so I don’t know. Breakfast was delicious, there was a very nice older woman that served the food to you. Biscuits & gravy, eggs, sausage/bacon, hash browns. Typical motel. No complaints but nothing special. This hotel has recently come under private ownership, and the new owner is very motivated to make the hotel a welcoming, clean and comfortable place. On weekdays they serve supper from 5 – 7 pm, and half of the time that was our dinner: free and delicious! Breakfast is included, and apart from a hot breakfast they also serve yoghurt, fruit and cereal. Staff was friendly and helpful. If I had a complaint about the room it would be about the fridge: it’s tiny. And the swimming pool (very clean) smelled heavily of chlorine. This hotel is awesome. Super nice staff. Also with my room included a home cooked meal for dinner and a great breakfast. I highly recommend this hotel. This is the best hotel in Thibodaux, LA for sure! If you don’t choose this hotel you will be making a mistake. 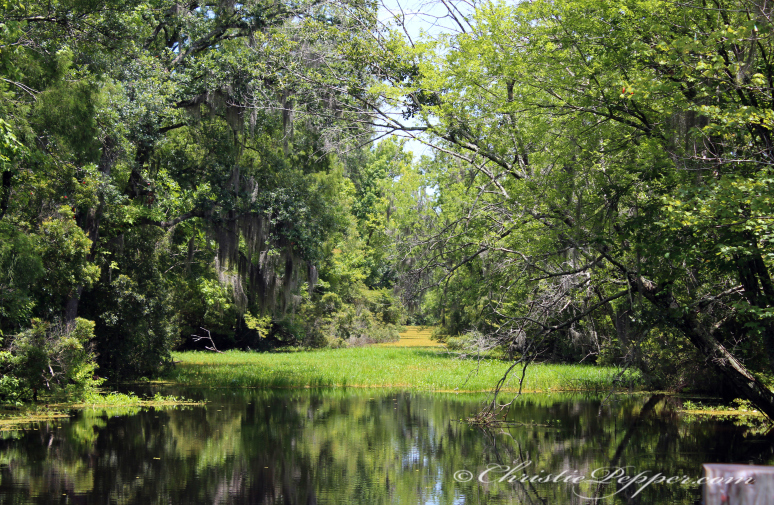 We were in Thibodaux for business and we feel lucky to have found this property via a travel search engine. This is not your run of the mill motel. The staff is gracious, 24 hour coffee, free breakfast and dinner (Mon-Thurs. for dinner)!! Dinner is catered by a local restaurant and the food is great! Greg, the owner, was wonderful, going out of his way to chat and inform us of local events. Bath soaps and shampoos are organic. Refreshing old time Southern hospitality and a welcome break from the ordinary “seen ’em once seen ’em all” chain accommodations. We felt welcome, appreciated, and well-cared for. This is a property that earns praise for the way they care for guests. Senior management and the owner seem to always be accessible. Both they, and the entire staff, are some of the most courteous people we have ever met. The rooms are clean, comfortable and quiet. 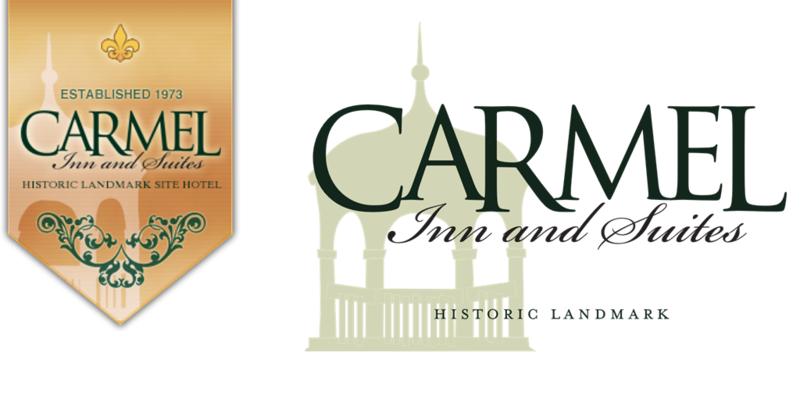 Give the Carmel Inn & Suites a try. You will not be disappointed! Petit Hôtel très bien entretenu. Bon accueil. Personnel serviable. Chambre de bonne taille, propre. Calme. Literie ok.
Petite piscine sympa avec même possibilité de faire son barbecue. Les plantations sont situées dans les environs. Nous y avons passé juste une nuit mais elle fut très agréable ! Small hotel very well maintained. Welcome. Helpful. Good size room, clean. Calm. Bedding ok. Nice little pool with an equal opportunity to barbecue. Free parking. Breakfast buffet included. A 5-10 minute walk from restaurants, bars … The plantations are located in the vicinity. We stayed just one night but it was very nice! My wife and I stayed at this motel when we dropped our daughter off at Nicholls State University mainly because of its proximity to the school and because they offered a discount for Nicholls students and their families. What a pleseant suprise we were in for when we arrived at the Inn – The staff was outstanding from the check-in clerk all the way to the managing partner who took the time to inquire about our stay. The rooms are very nice, spacious and clean – the pool was beautiful and the free hot breakfast was very good! We will be staying here at least as long as our daughter is a Nicholls student. Great hotel & an Outstanding value.